Green Bay Packers tight end Andrew Quarless has not reported to training camp, and the team still doesn’t know when to expect him. Packers head coach Mike McCarthy said Quarless is currently dealing with an "extremely difficult family situation," according to Ryan Wood of Press-Gazette Media. 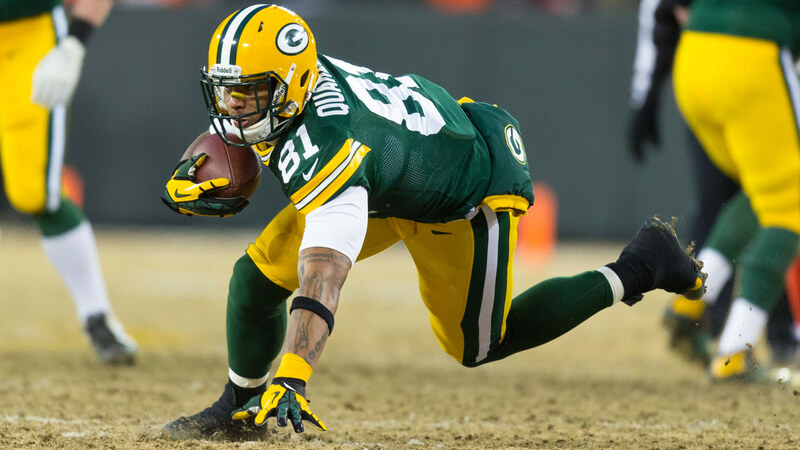 McCarthy not sure when #Packers TE Andrew Quarless will be back. "He's dealing with an extremely difficult family situation right now." Quarless’ absence from camp comes after an offseason incident in which he was arrested in Miami for discharging a firearm in public over the 4th of July weekend. The legal case is ongoing, and the NFL has yet to hand down a punishment in the form of a suspension. Last season, as Green Bay’s starting tight end, Quarless caught 29 passes for 323 yards and three touchdowns — both career highs. The entire situation is still very much up in the air at this point, so all the Packers can do is practice patience.